The Pandora Society » The Uncommon Geek podcast Episode 64: Interview with Rob Buchheit! 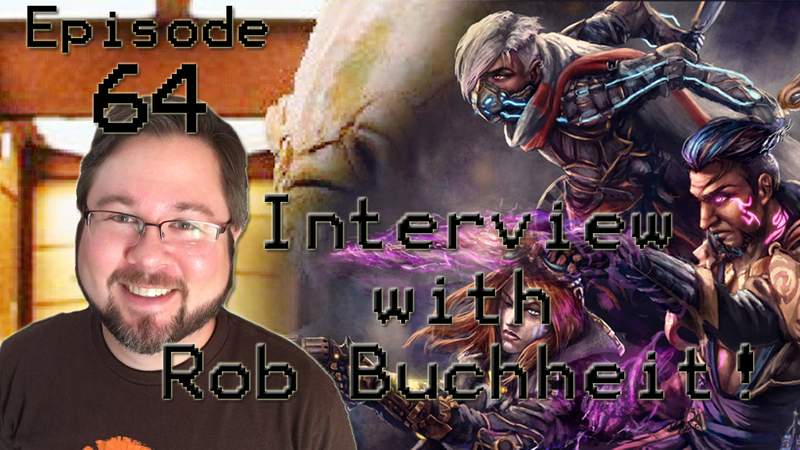 The Uncommon Geek podcast Episode 64: Interview with Rob Buchheit! Video games are awesome! And when we get a chance to talk with people who make games, we get to learn more about what we enjoy! Which is always a good thing. This week, we sit down with Rob Buchheit of Nectar Game Studios to talk about a game they are working on called “Project Resurgence.” It’s like Balders Gate and Diablo with elements of tabletop RPG mixed in! Also be sure to keep a look out for their Kickstarter!